This site aims to offer the best of local, home-grown Edinburgh products and Scottish talent; Art by Scottish artists, music from Edinburgh musicians, books by Scottish writers, goods from Scottish Traders etc... all on one central site. Edinburgh-Shop.com is central to all of our other Edinburgh sites and provides a high-profile on-line shop window for local businesses, artists, musicians, writers and photographers to promote and sell their products. More and more people are doing their shopping on-line, so if you are not already doing so, you should take advantage of this site's popularity to boost your own sales. If you already have a shop or an on-line shop, the things you sell there, could also be selling on here, around the clock and around the world. We are top in Google for 'Edinburgh Shop' and we are central to 14 other top-ranking Edinburgh Websites! There is no charge to advertise your goods and just a 20% commission on any actual sales. goods are sent to the customer by the seller. We then pay the seller (less 20% commission) The postage costs are also paid the seller. Just send us images and prices of the items you wish to sell. All orders are pre-paid and both parties have a record of each sale. Edinburgh-Sites provides a detailed account of all monthly sales, so there is absolute transparency, no costs involved, no buying or moving stock around, nothing to lose, no catch and only positive results. We already work with a number of local businesses offering their goods on Edinburgh-Shop.com including; Edinburgh Arts, Chameleon Arts, The Carson Clark Gallery as well as several local artists and musicians. The best of Edinburgh and Scottish talent and the best of Scottish things. 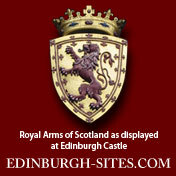 If you wish to sell your things on Edinburgh-Shop please see the information page. 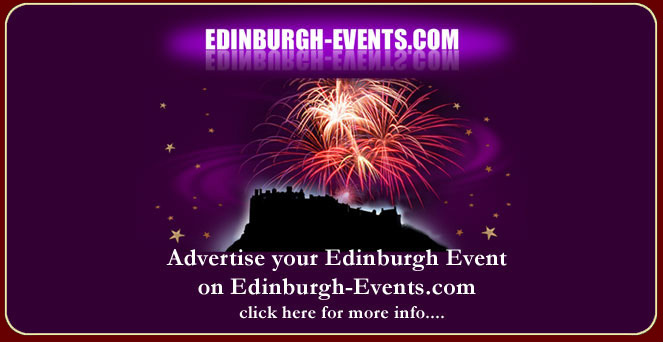 Edinburgh-Shop.com also provides links to the shopping pages on each of our individual Edinburgh-Sites, adding further value to our members and allowing users to effortlessly shop all over Edinburgh from anywhere and at anytime. 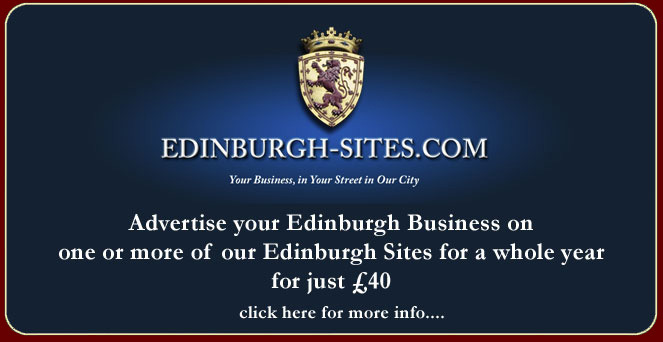 If you have a shop or any other business in Edinburgh you can advertise on one or more of our top-ranking Edinburgh websites from just £40 per year! See below.